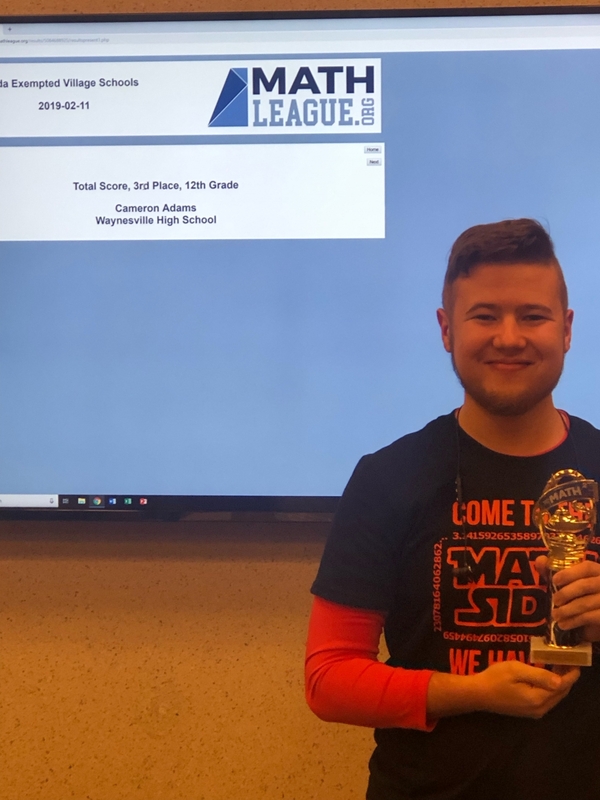 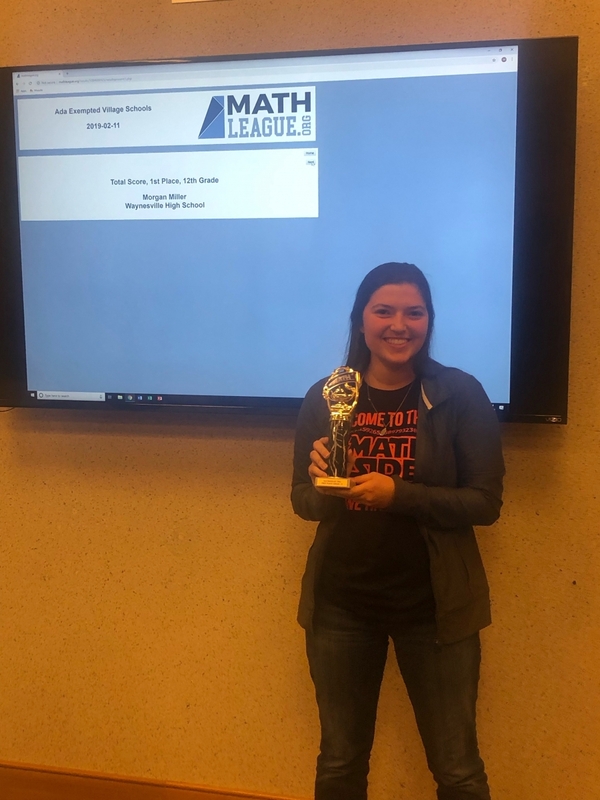 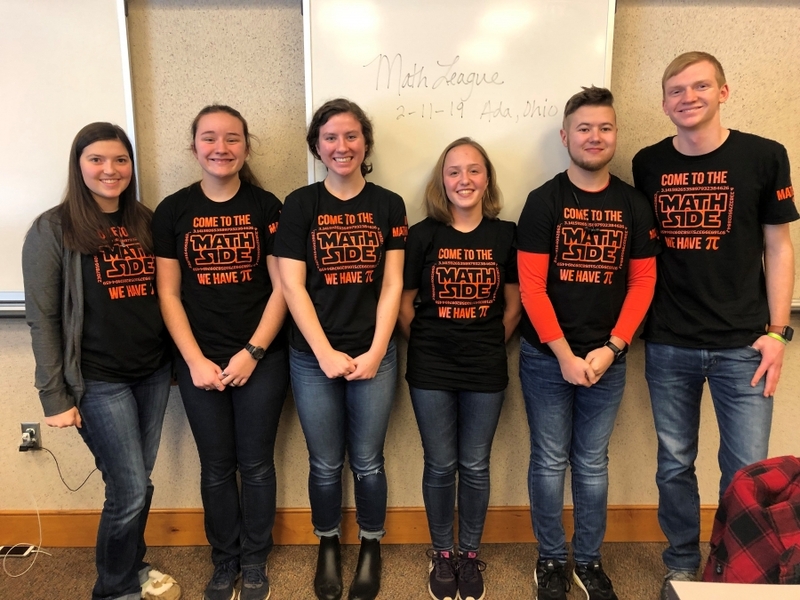 The high school math team traveled to Ohio Northern University on Monday evening to compete against area high schools. 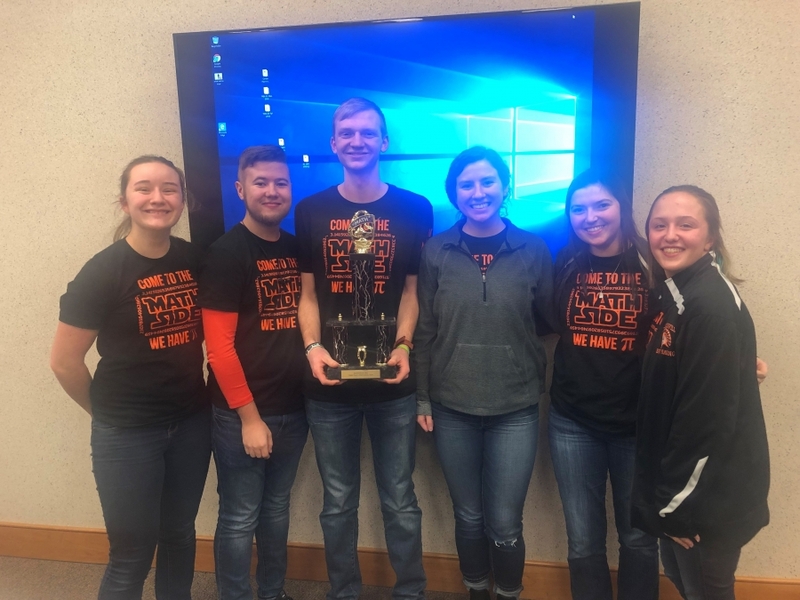 The competition ended with an impressive overall win of 3rd place!! 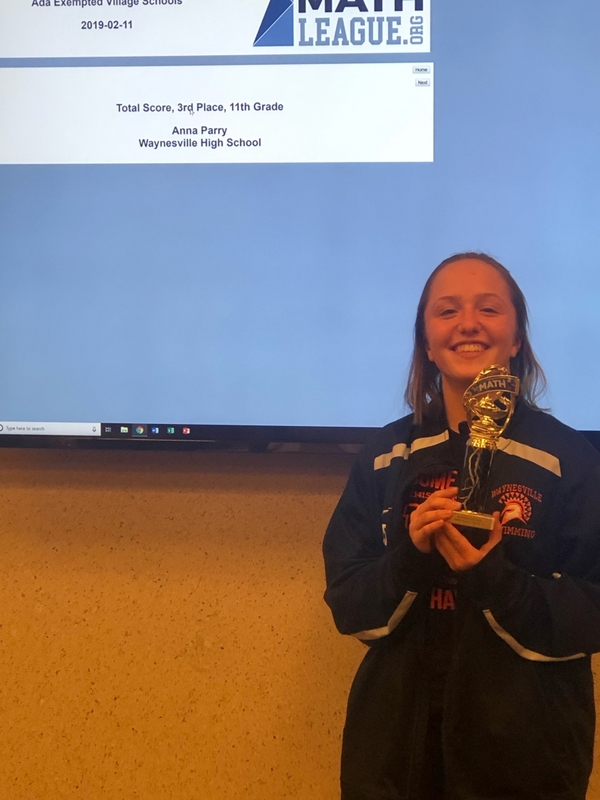 Individual place winners were Morgan Miller who took 1st place for 12th grade, Cameron Adams with a 3rd place win for 12th grade, and Anna Parry with a 3rd place win for 11th grade.